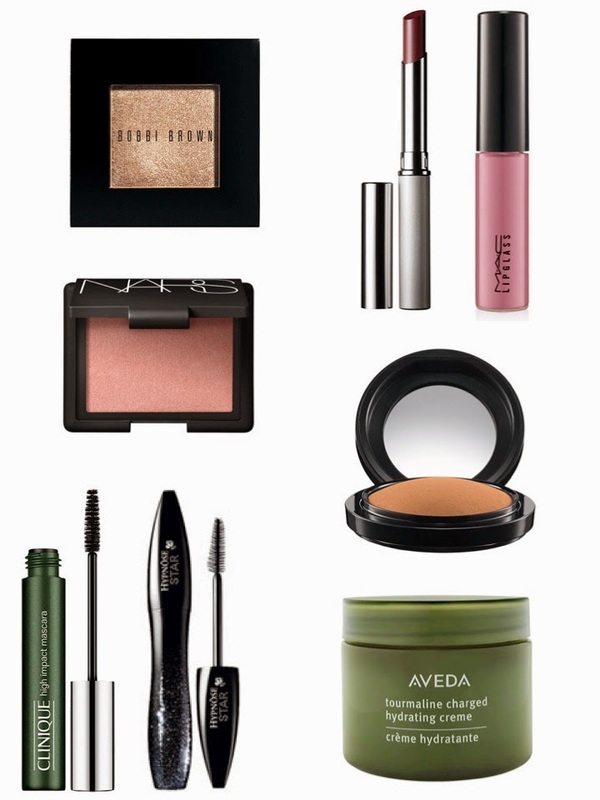 These are some of my favorite beauty products. If you use the link listed above to buy the products, some of them include gifts with purchase. So, make sure to use those if you’re interested. The Clinique lipstick is great because the color works on pretty much anyone. If you go in my make-up bag, you’ll find a bunch of different mascaras. I love to layer mascara on thick. If someone tells me my lashes look fake, I take it as a huge complement. Hope you’re having a great week! Thanks for reading. It is perfect time to make some plans for the future and itâ€™s time to be pleased. Iâ€™ve read this post and if I could I wish to suggest you some fascinating issues or suggestions. Maybe you can write next articles referring to this write-up. I want to read even far more points about it!